Like the Tuareg, the Massai were feared warriors who attacked caravans and fought battles with neighbouring tribes. However, they were unable to cope with the British military, so that they were forced into southern Uganda and Tanzania, their land was stolen and settled by Europeans. 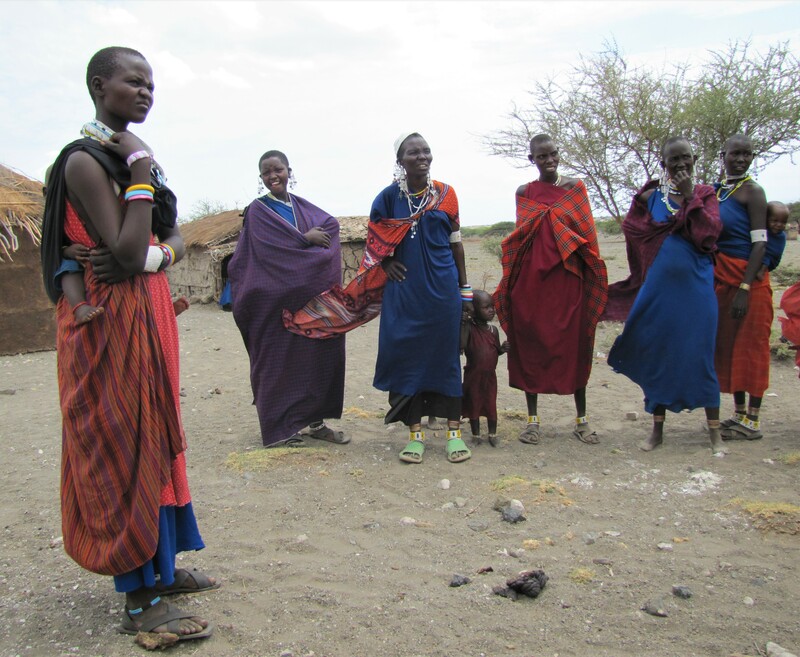 However, there are remote areas where the Masai live as cattle and goat breeders and where they take great care to preserve their traditions. 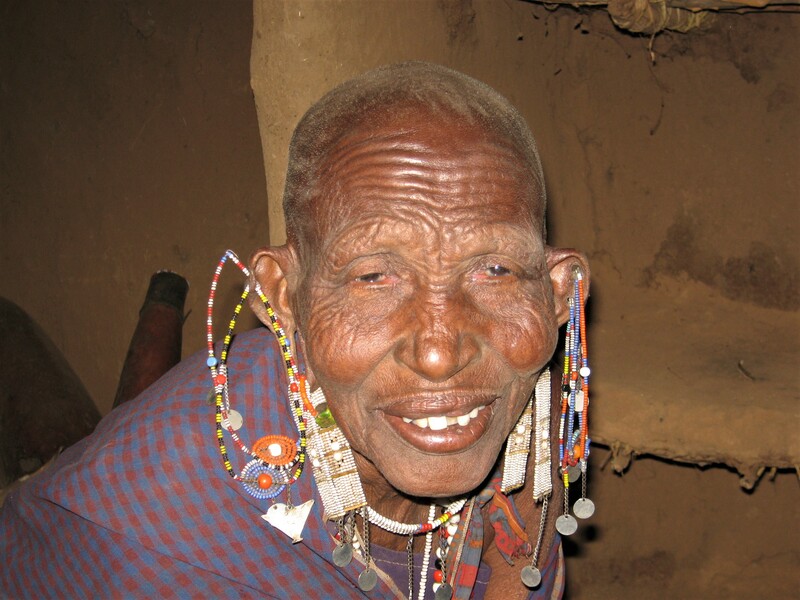 The reputation of a Masai increases with the number of cattle. Also in this tradition a man can marry several women. The consent of the woman is not obtained. 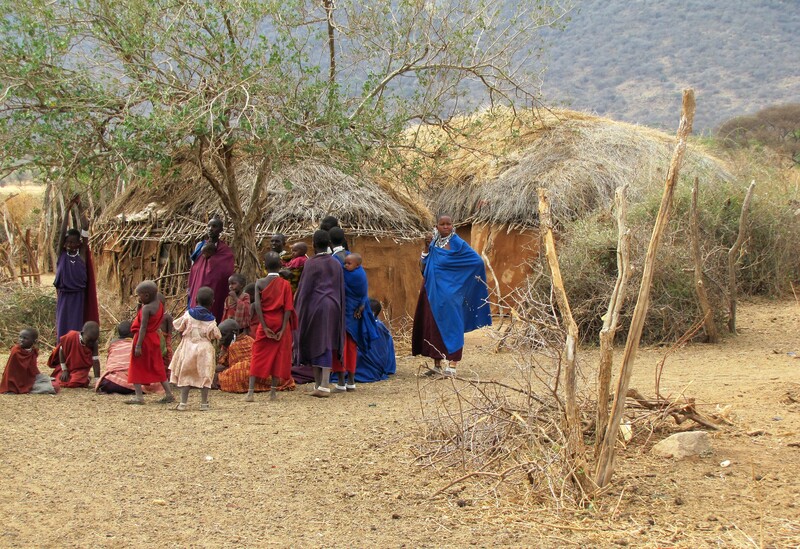 Each woman lives with her children in her own hut, so that the huts of several women of a man form a small village. The hut in which the master of the house is staying can be recognized by the lance that is stuck in the ground in front of her. In the middle of the village there is a circular gate fenced in with thorn bushes, in which goats and cattle spend the night to protect themselves from lions. 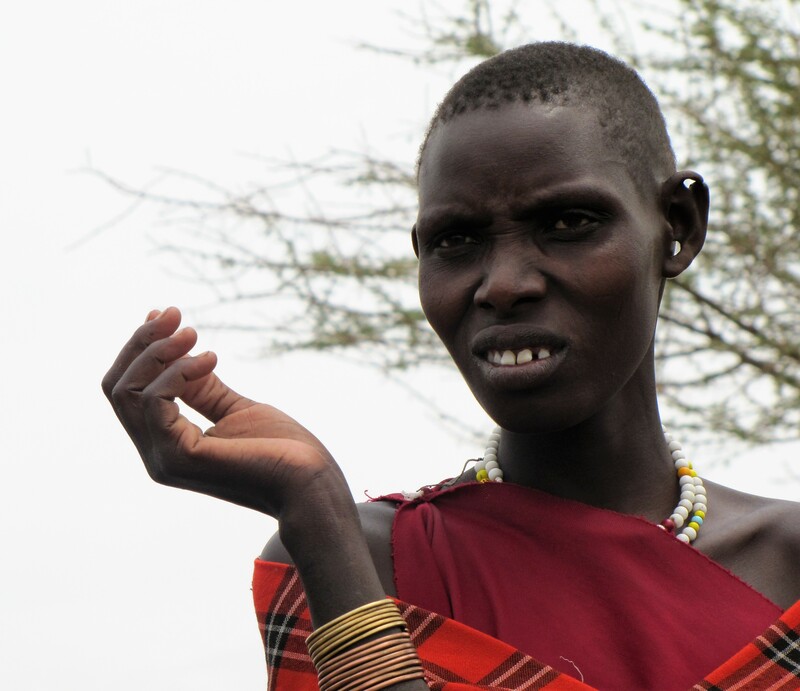 The women are given the heavy work of building huts and collecting wood. The huts are made of logs and clay mixed with cow dung. The huts are windowless, dark and smoked by a small fireplace. They sleep on a hard, dried cowhide, which lies on a frame made of brushwood. After circumcision at the age of about 15, the men become warriors, recognizable by long hair braided into plaits. 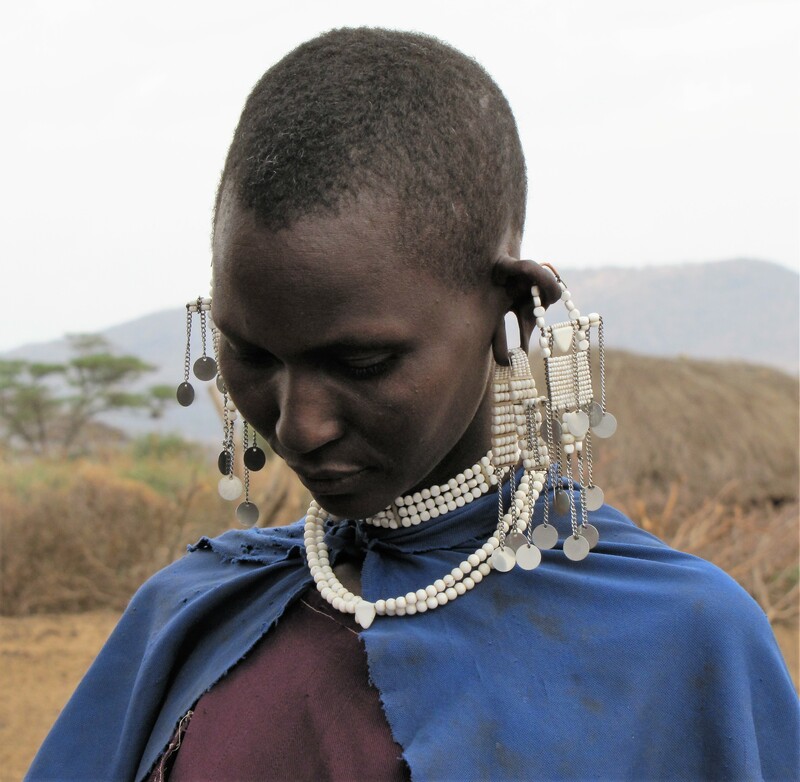 Massai warriors cultivate their warrior existence and guard their most precious possession, the cattle. Only with about 30 years they leave the warrior-caste again and then count to the respected elders. 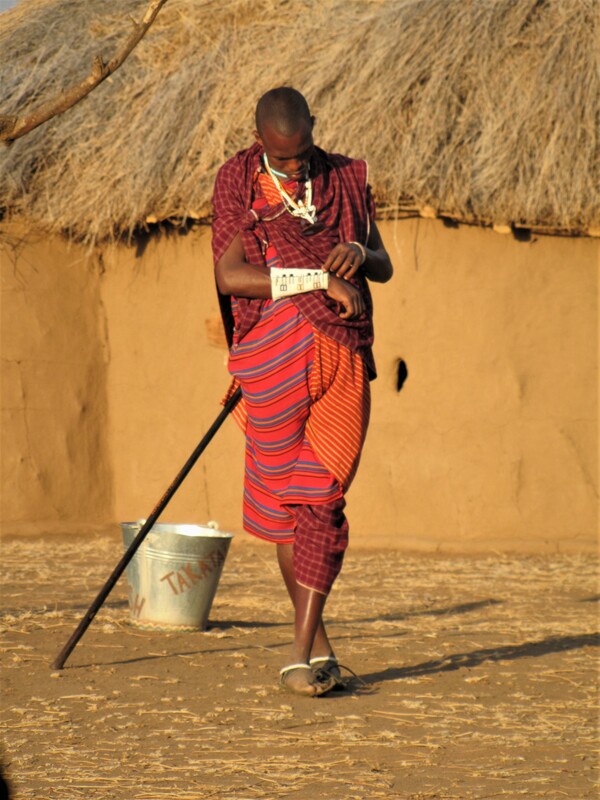 Even today, every traditionally living Massai has a spear and sword. 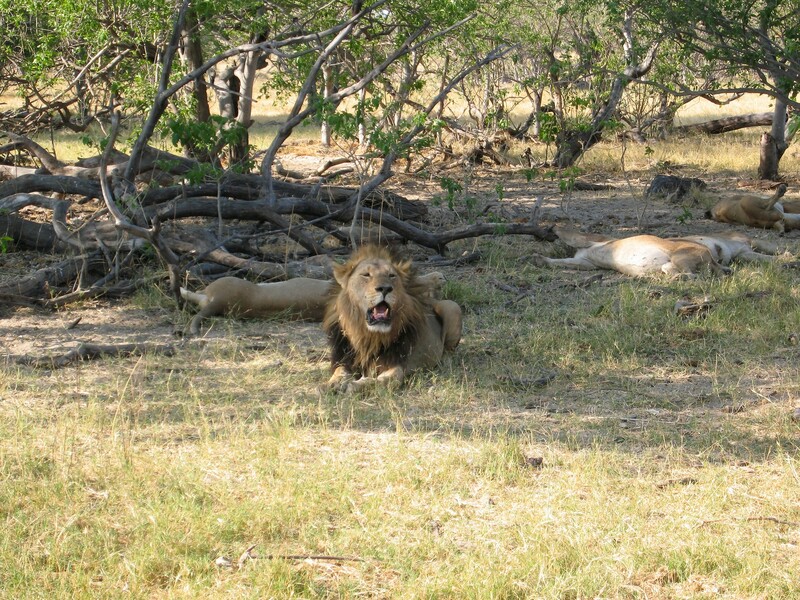 Since warlike conflicts are no longer tolerated, some men prove their courage by killing a lion with their lance. Although lion hunting is forbidden to them, some Massai showed me freshly released lion claws and boast about the number of killed lions. The food consists of the cattle’s blood, which is often mixed with milk. The blood is obtained by piercing a neck vein in the cattle, collecting about 2 litres of blood in a calabash and sealing the wound with clay and cow dung. Massai never tire of praising the good taste and nutritional value of fresh blood.